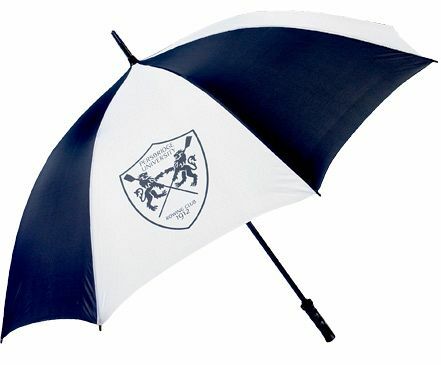 Minimum order quantity is 25 units. 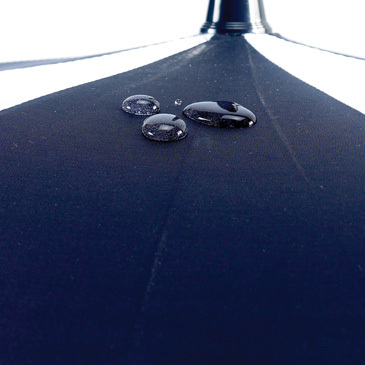 With an ultralight new frame combining fibreglass and aluminum, the Windstorm Umbrella is built to perform in whatever weather the UK can throw at it. 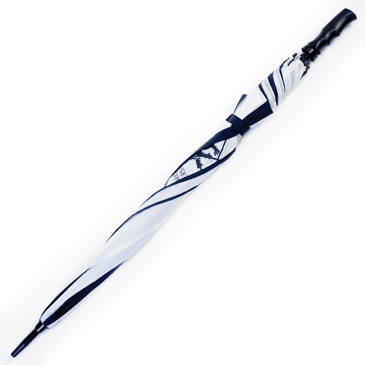 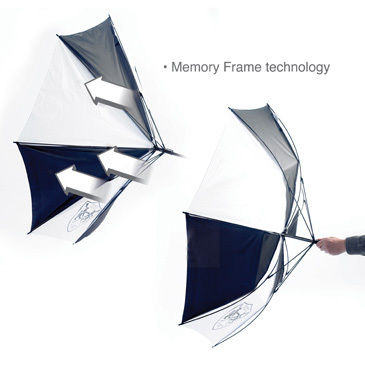 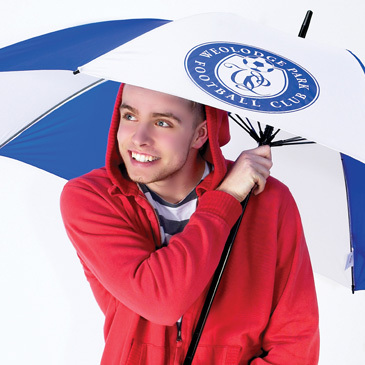 Featuring 'memory frame technology', the umbrella can be blown inside-out but in seconds return to its former shape without damage. 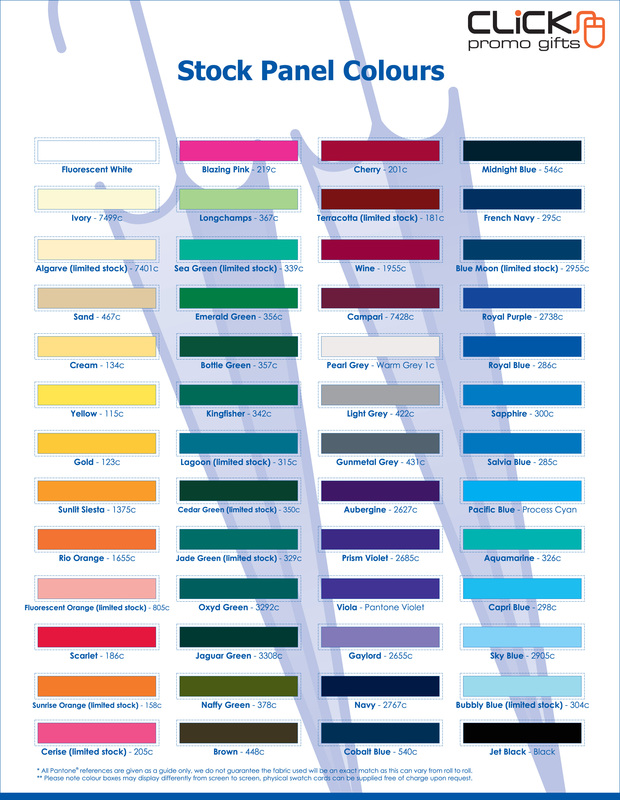 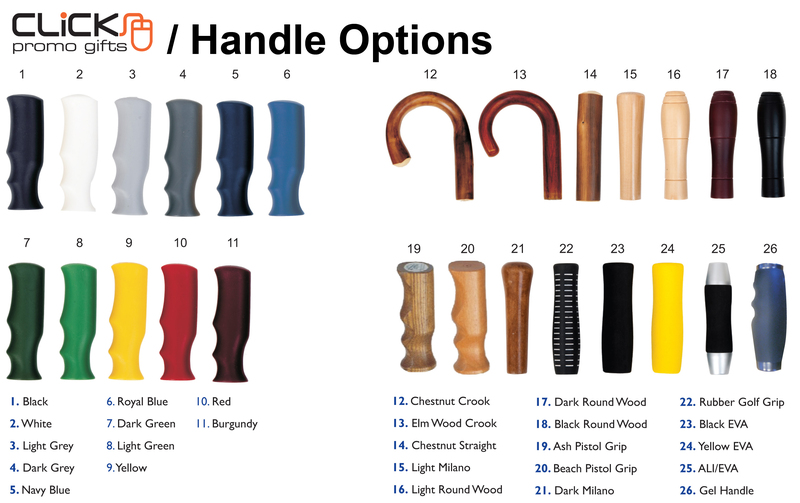 Check out the full range of panel colours and handle choices we can offer.